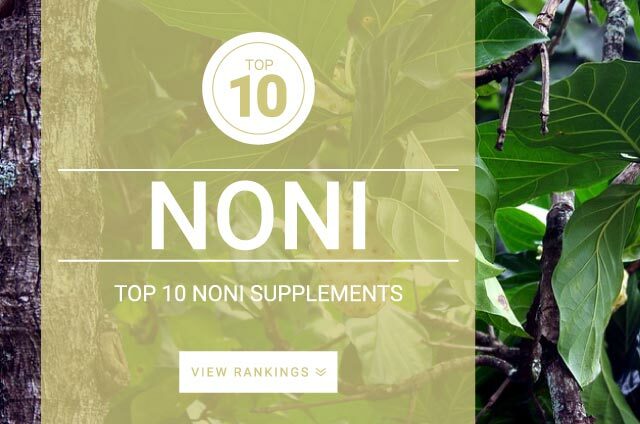 Noni (morinda citrifolia) is a fruit plant native to Pacific islands, Polynesia, Asia, and Australia. The fruit of is used medicinally for numerous reasons. Supplemented mostly for its immune-enhancing capabilities. The leaves and flowers of the Mullein plant are both used medicinally for the treatment of diarrhea, respiratory infections, coughs, ear infections, and sore throats. Traditionally the fruit was used for many medicinally reasons including constipation, diarrhea, inflammation, infections, wounds, and fevers. Today, its supplemented regularly for its immune-enhancing activity. For maximum benefits its recommended that noni is taken on a complete empty stomach, that includes coffee and juices. The standard recommended dose for Noni is recommended 500 mg to 1,000 mg taken daily.